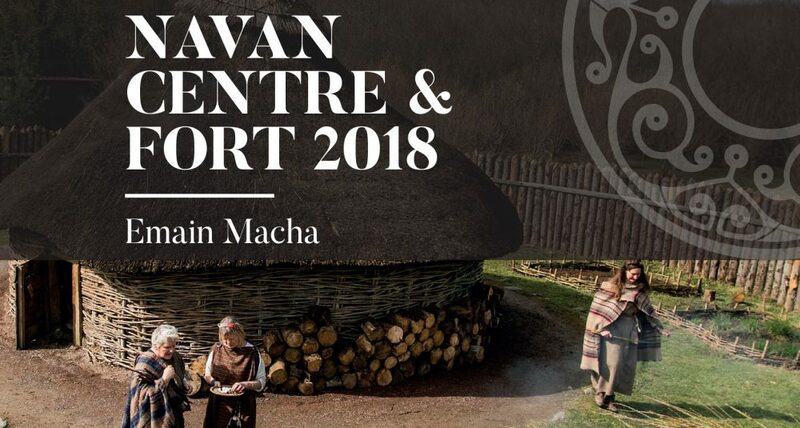 Navan Centre & Fort is a place where myth and reality meet. 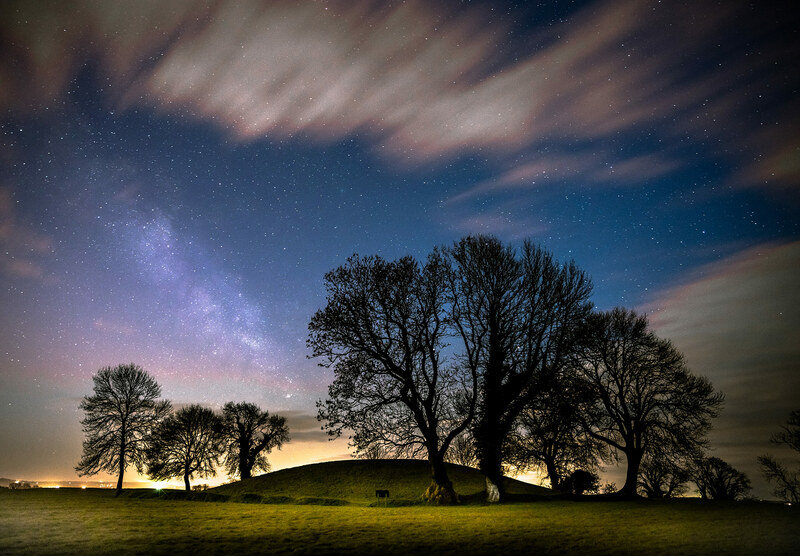 It is one of Ireland’s most famous and important archaeological sites, the legendary Emain Macha. Legends say that Macha, the ancient goddess of war and fertility, scored the earth with her brooch pin and traced the famous outline of this sacred stronghold of the hero Cu Chulainn, home of the famous Red Branch Knights and Ulster Cycle of tales. 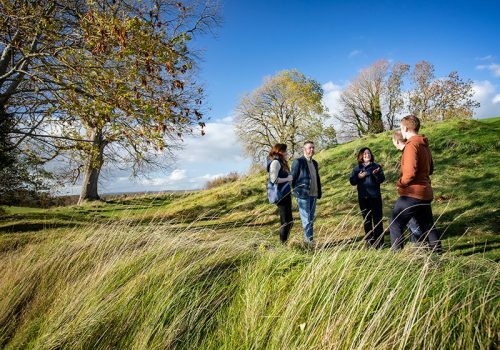 Living History At Navan – Have you ever wondered about the past? How did people live their lives 2,000 years ago? What were their homes like? How did they survive? What were their daily tasks? Allow our Living History characters to bring these questions to life before your eyes! 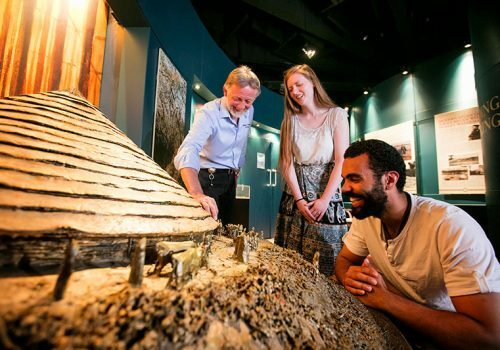 This memorable and interactive experience takes place in our replica Iron Age dwelling. Sit down by the fire and witness Iron Age life come alive! 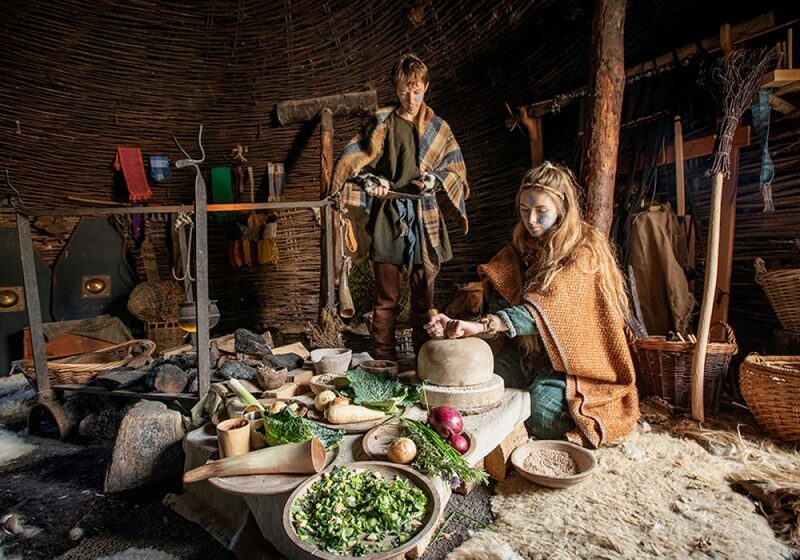 Enjoy helping the Celts prepare and cook their meals and get your hands dirty in the garden and herb beds. 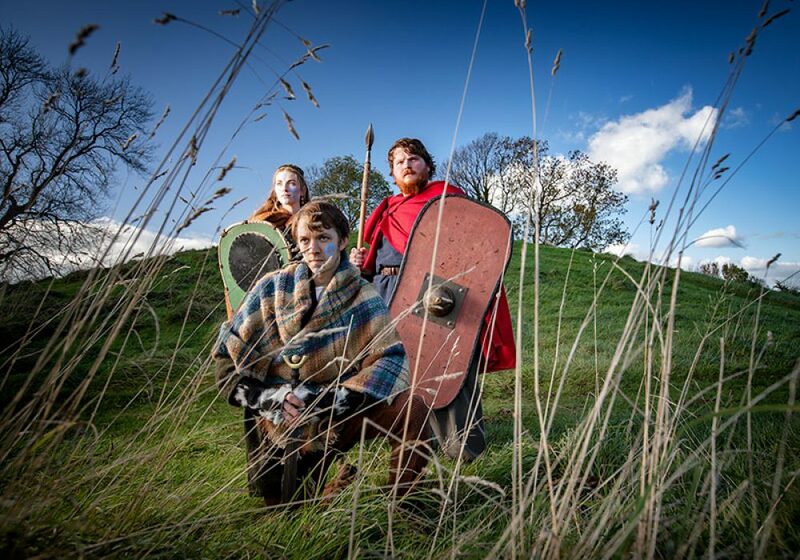 Prepare yourself for battle and learn the skills to survive as an ancient warrior, or sit and relax and allow your imagination to wander as the great tradition of storytelling is used to pass on some of the history of the area and the great warriors who once lived here!